No matter how hard you try to search for a legitimate reason, you can not find it. Here are 4 reasons why you gain weight without a logical reason. The problems related to the extra pounds you have give you headaches. Although your lifestyle is the same as 5 years ago, you gain weight constantly from year to year. No matter how hard you try to search for a legitimate reason, you can not find it. Here are 4 reasons why you gain weight without a logical reason. In general, the main causes of fattening are foods that contain a lot of fats, large portions, carbonated beverages and desserts. But if you give up the copious meals and do some daily exercises, but still not succeed to lose weight, there is a problem. For this reason we advise you to be careful to less visible enemies! For most women, stress acts as a slimming stimulus, because it decreases your appetite. Or so you thought before! Because of the worries, problems, tension and anxiety, it was believed that that person suffers from lack of appetite. Contrary to these myths, it was shown that stress leads to weight gain rather than to weight loss. And the fact is that, under the influence of stress, your body releases some hormones such as cortisol and leptin responsible for the appearance of fat in the abdomen. During that time, the appetite may increase. 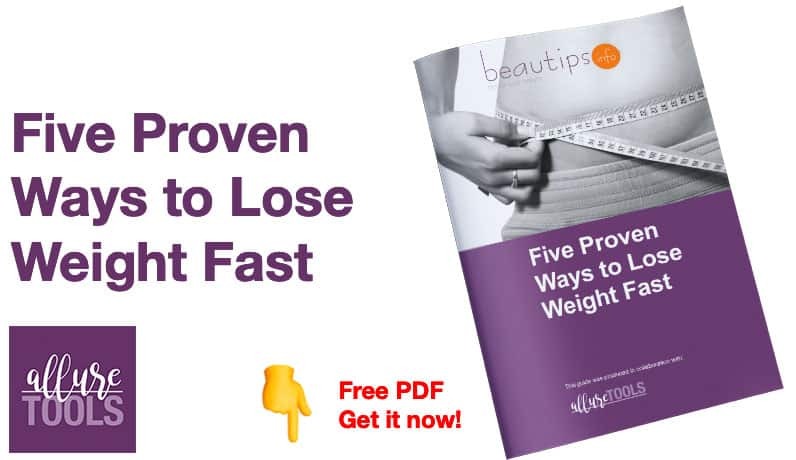 But even though it keeps its normal proportions, weight gain occurs because the metabolism decreases its activity because of the effects described above. According to a survey, one in three women under stress suffer from a specific type of bulimia, compared with only 13% of men in the same situation. Besides the fact that the lack of sleep gives you a general fatigue, nervousness, and makes you feel infirm, it can affect your body functions, changing them. So it stores fat more easily. Plus, when you’re tired, the body no longer faces stress and you’re tempted to eat all the time, even at midnight. You eat sweets because they give you a feeling of energy. Excess food will not help you sleep better and, furthermore, It will bring some extra pounds. If your sleep schedule will extend with at least 30 minutes or an hour, you feel a clear improvement. Your body will begin to recover in about 6-8 weeks. There are some antidepressants, sleeping pills, pills or steroids that may be responsible for your extra pounds. The reactions to these may include an increase in appetite and altering the way your fat is stored. If you follow a treatment with one of the drugs listed above, do not stop suddenly without talking to your doctor. And in the future make sure you ask enough references about adverse reactions before you manage a specific drug. This is manifested by excessive fatigue, headaches, inability to focus or be attentive. A deficiency of thyroid hormone can cause a slow metabolism. Before you start a specific diet, make sure you made a check the thyroid gland for no other complication.